Strong security begins with an accurate assessment. At Mars Technology, we aim to play a significant role in making security an organizational priority. As the trusted technology and compliance thought leaders and innovators, we work along the federal entities and the major players in the Security and Cloud Computing industry to establish a path for innovation and improvements across the corporate landscape. With years of experience performing C&A/A&A services, we help our clients and partners develop an elaborate assessment strategy that doesn’t leave any room for risks. Our independent assessment services include Independent Validation & Verification services. We have worked as an accredited third-party Assessment Organization (3PAO). At Mars Technology, we ensure that our services are consistent with the DoD and NIST Risk Management Frameworks. Mars Technology has served both the public and private sectors. 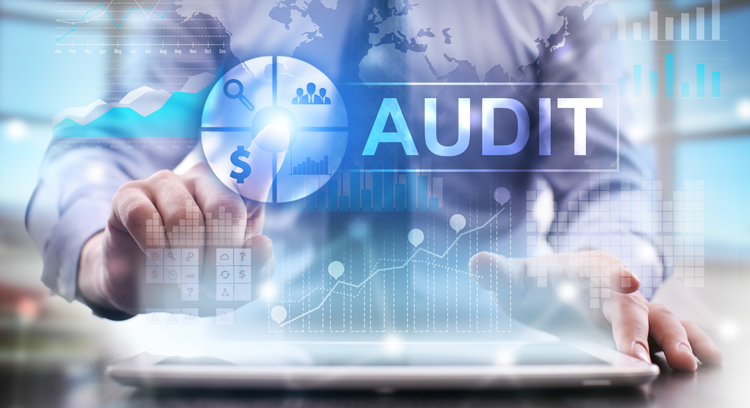 Our ultimate goal is to provide an unbiased assessment to ensure everyone is on the same page in terms of security and compliance requirements and challenges. We can provide a one-time assessment as well as periodic assessment for complex projects & products. Our assessment will continue throughout the lifecycle of your project. This gives us more insights and a better understanding of your requirements. Also, this enables us to refine the strategy accordingly. Despite being independent assessment experts, we work with you like your partners. We take your concerns and problems very seriously. Our partnership doesn’t end with the assessment report. Our experts are there to provide appropriate support and services required to answer the concerns identified in the reports. We are the leading IV&V service providers in McLean, Virginia and Washington, DC and we can pave the path to ultimate security and compliance.